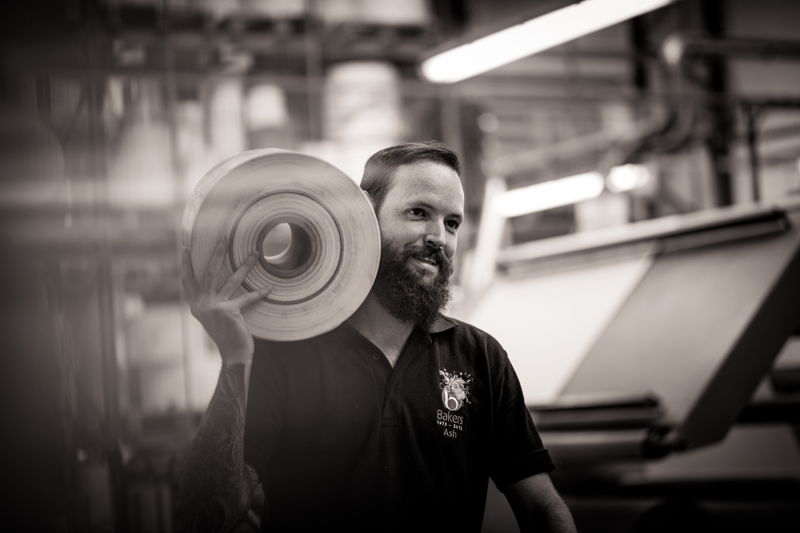 Baker Labels has a job opportunity in our factory warehouse in Brentwood, Essex. Must be self motivated and have a fork lift truck certificate. General housekeeping duties in warehouse. 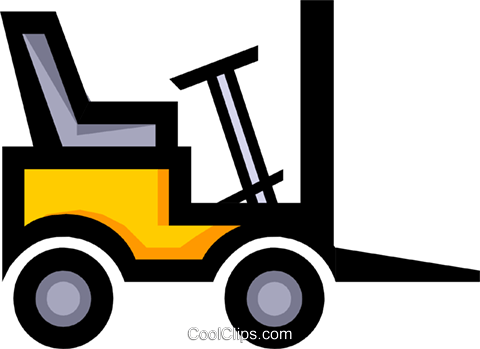 Loading and unloading lorries using forklift. Emptying bins,cleaning factory floor, keeping yard clean. 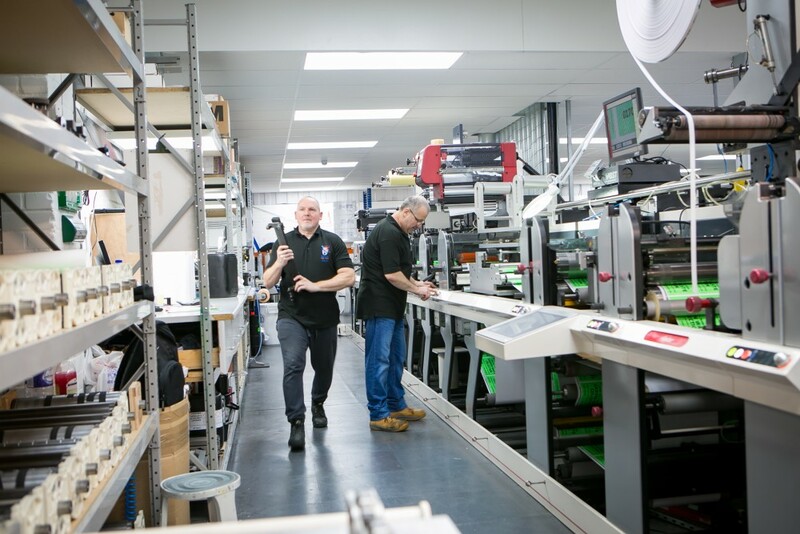 Person required to work in Baker Labels’ busy Despatch Department at our label printing facility in Brentwood. Applicant must be hard working, reliable, a good team player and have good attention to detail. Person required to work in Despatch Department of Baker Labels’ factory. good team player and have good attention to detail. 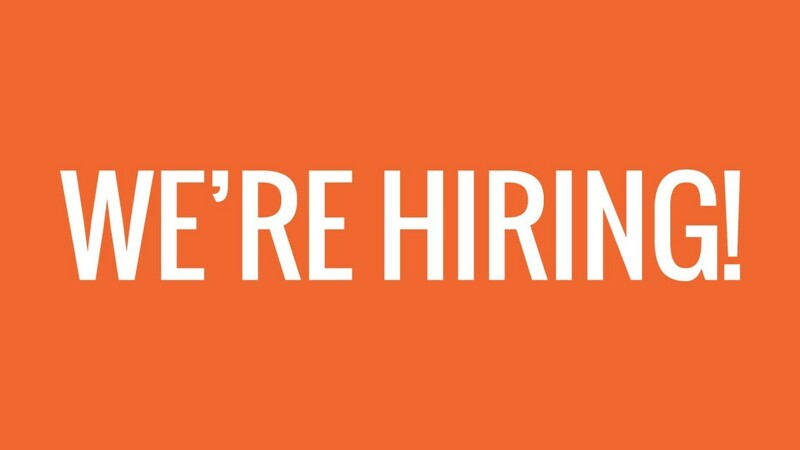 Sales Administrator required for our busy office in Brentwood. Candidates must have good communication skills, be computer literate, numerate, accurate and generally enthusiastic. Preparing and sending product samples and datasheets. Handling customer enquiries via e-mail/telephone. 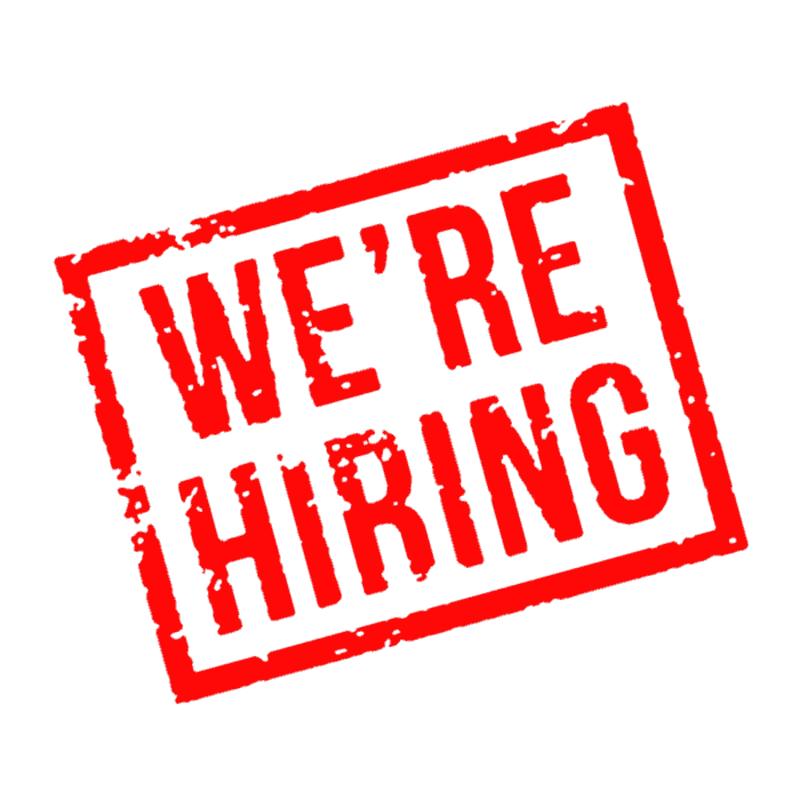 We are seeking an experienced Despatch person and a Warehouse Operative to work within our Label Printing factory and warehouse in Brentwood. 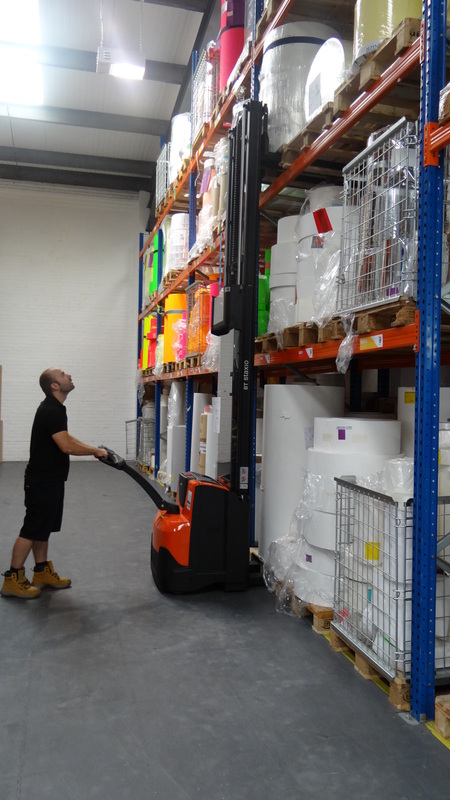 You must be hard working, reliable, a good team player and hold a current forklift licence. We’re looking for an Accounts Administrator – (With Sage & Xero experience) to work with our team of 70 staff in Brentwood, Essex. Interviews to be held in the week beginning 31st July 2017. Bakers are delighted to announce that we have an apprenticeship position available at our factory in Brentwood. 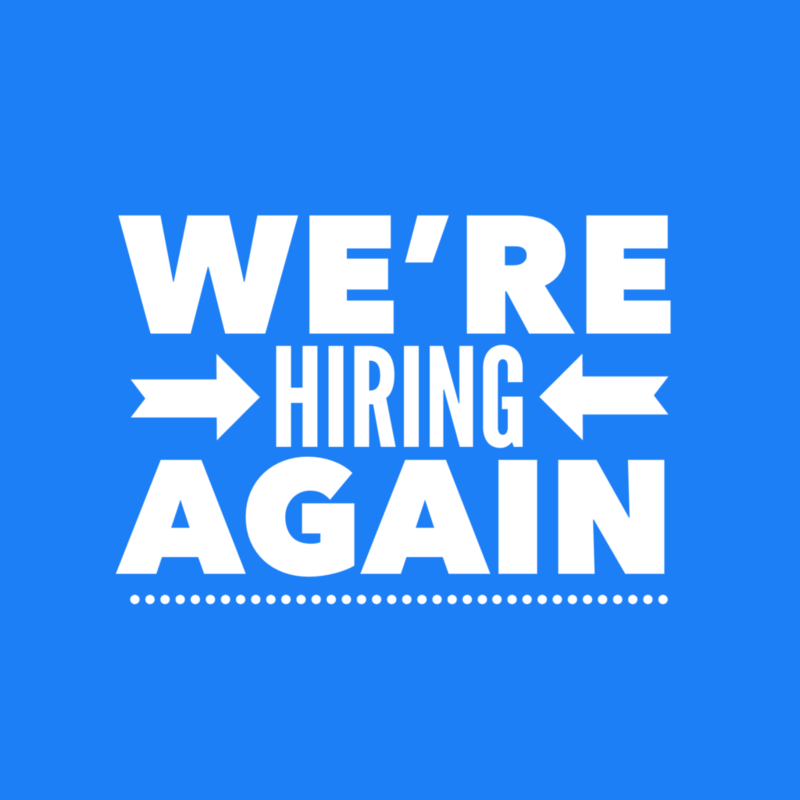 We’re offering the right candidate an excellent opportunity to work on the very latest print technology in our very successful, busy, progressive family company as a label printing machine operator. Apply here.